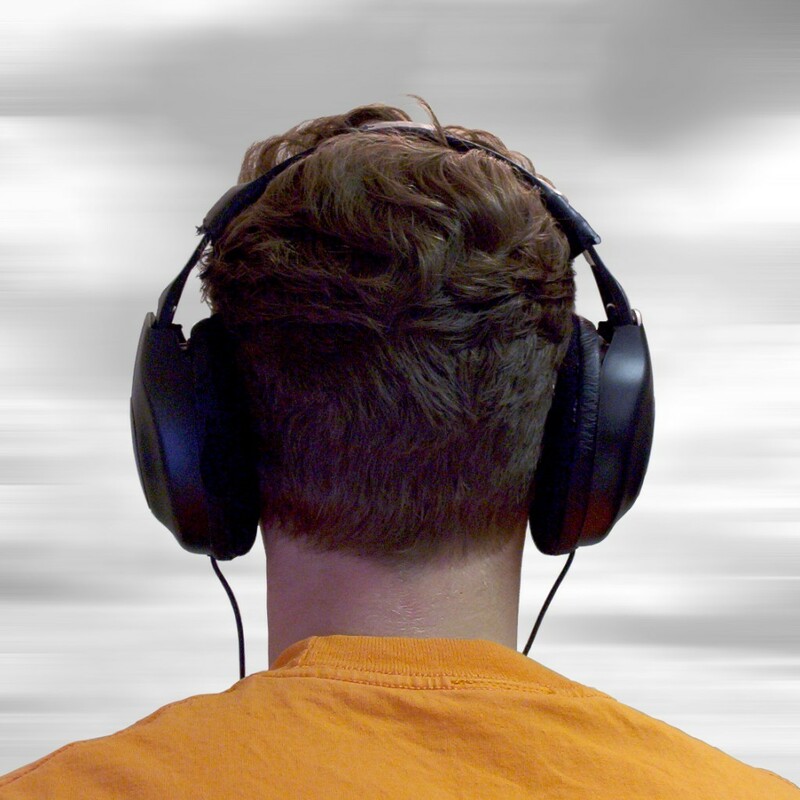 What is Your Music Saying? Many of us started out as players or instrumentalists before we began writing songs. Our instruments inspired full songs from a simple guitar riff, melodic motif, or piano lick. From those short but foundational pieces we were able to build a verse and chorus and bridge, all stemming from a single seed. Have you ever wondered what the difference between a hobbyist and a professional songwriter was? 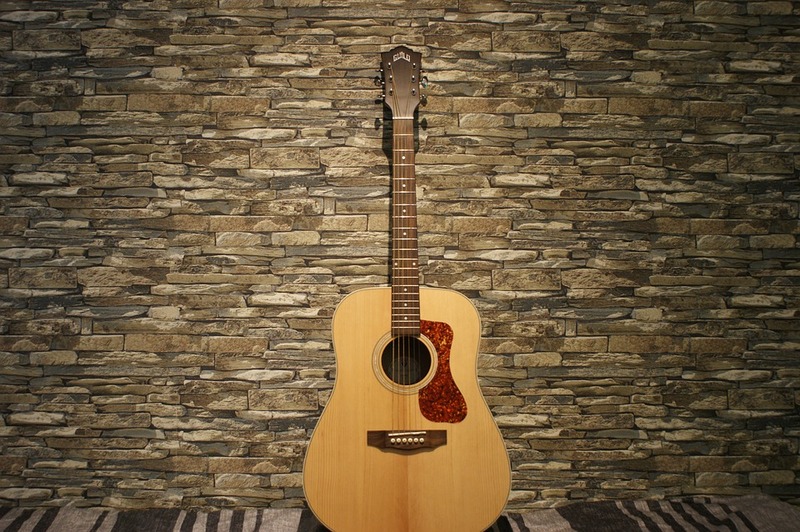 As a songwriter you probably come up with ideas for songs quite often. These ideas float around in your head until you take the time to start writing. Going from the head to paper can sometimes be a challenge for many songwriters. 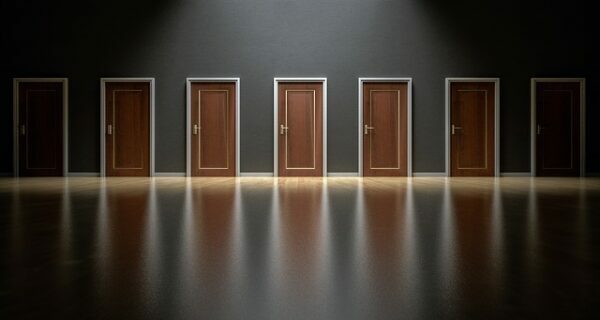 Some of biggest of songwriter challenges is deciding what to do and when to do it. 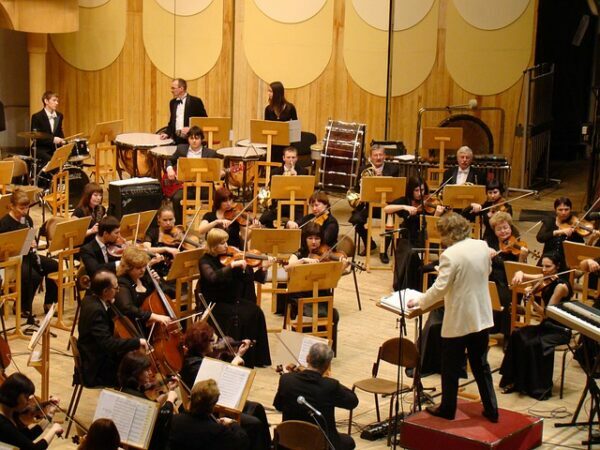 Music surrounds us every day – we hear it while driving the car, shopping in the mall, or eating in a restaurant. It has become a part of our everyday routine, and some of us can’t imagine an hour of our lifetime without a favorite song. Music is something we aspire to. It’s something that communicates emotions rather than words. It motivates us to work, rest, cook, exercise. There’s a song for everything we do. It awakes right emotions, so that we can get more motivated. And if you belong to that type of people, who like to sing about their emotions, you’re probably a potential songwriter. 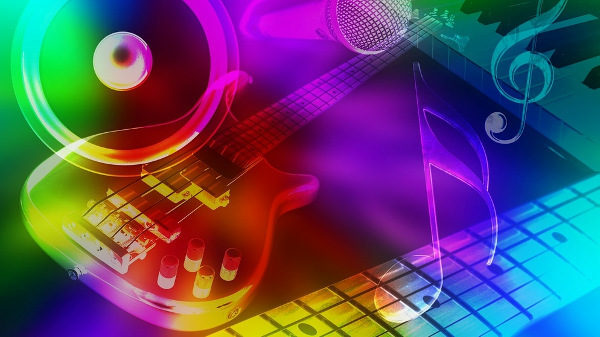 It may seem that if you have an ear for music and a poetic talent, it would be super easy for you to right a hit song. 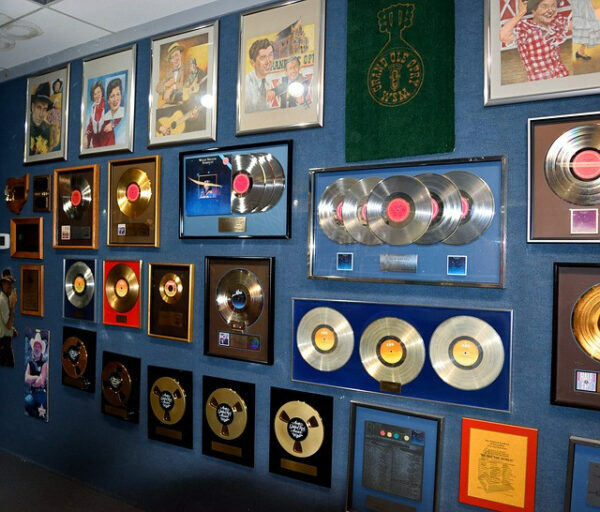 But you’ll be surprised to find out that world’s top hit songs weren’t just an occasional alphabet soup put to music. They’ve all been created according to laws of songwriting. Shows aren’t the only place to sell your band merch. While it’s important to have a merch table set up at every gig you play, you need to make the most out of every avenue you have to making money for your band. 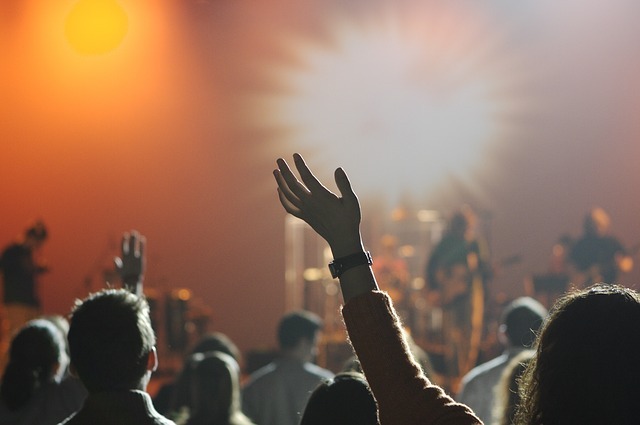 Your band website presents a huge opportunity for engaging with and selling to your fans. As a band who is serious about their music and wants to have a successful career, you need to have a professional website and a way for fans to buy merch from you. Having the option to sell merch on your website opens up the door to driving sales in other parts of the world where you may have fans and gives you another income source, which is another step in the right direction to building a successful and profitable music career. 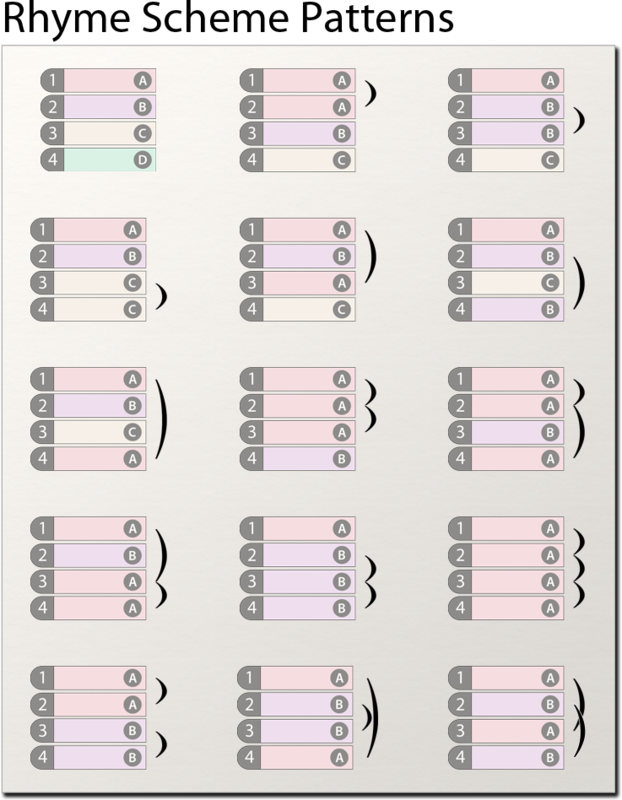 A Mode is a type of scale created by establishing a new tonic within a preexisting scale. 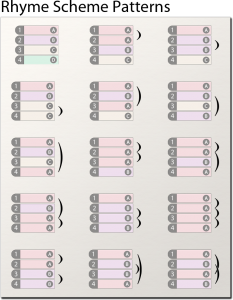 To create a mode establish a new tonic on one of the notes other than root. Using modes in creating a melody will influence the mood and emotion of the music. Here are the Scales Modes starting with the ionian mode. This mode starts on the 1st note of the major scale. 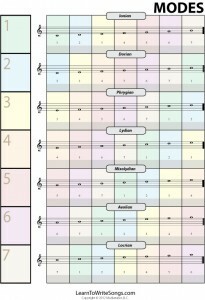 So in fact this is the major scale. A few years ago a person who wanted to record a CD would either pay enormous fees for studio time or need to be picked up by a record label. Nowadays when you are ready to record you simply set up your recording space with the equipment you need and start laying down the tracks for those killer sounds you hear inside your head. 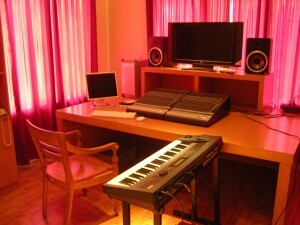 It’s that simple; but, before you start recording there are few things you’ll need for your studio. #1. A computer and software program. For those of you who like to write songs where the lyrics rhyme, here’s a term you should be familiar with. ‘Rhyme scheme‘ refers to where the rhyming words occur in a verse or a chorus. When writing songs it is a good idea to make song lyric rhyme. What does a car ride, a wedding ceremony and any great party have in common? Many things probably, but one thing they have in common for sure is songs. Think about it. So many of our daily activities and our special events include special songs. 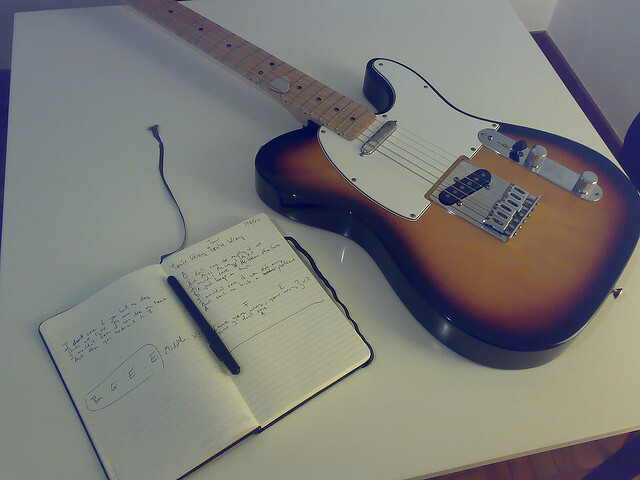 Writing songs can be an enjoyable lifetime activity. 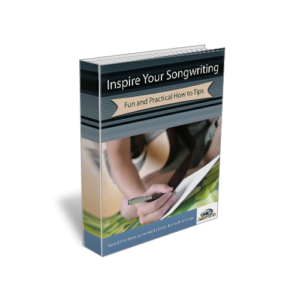 Here are some practical tips you can use to start your songwriting journey. 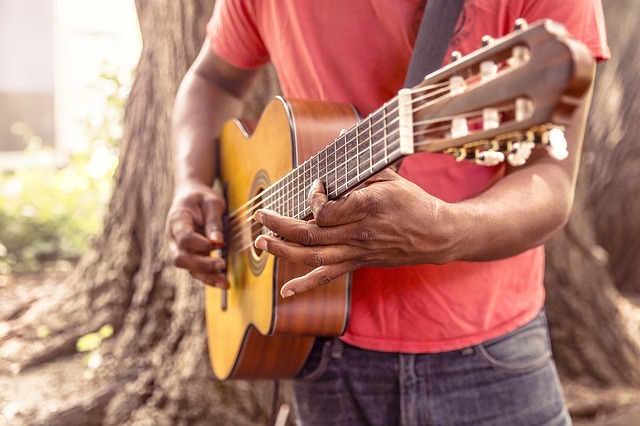 Whether you are a teenager or are well into your golden years, it is never too late to explore your creative side, especially if you are interested in music. 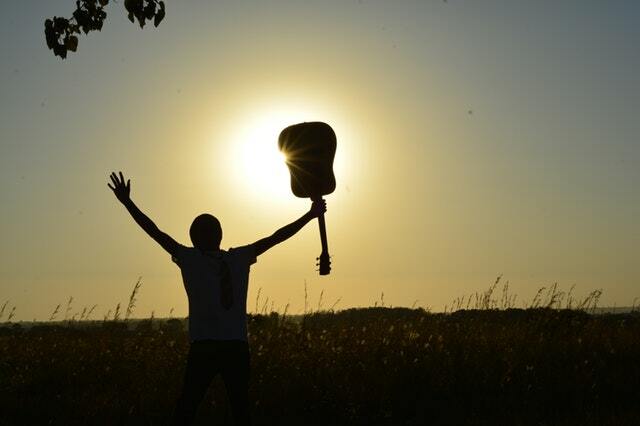 Songwriting is an excellent way to express your thoughts and feelings and to communicate them to your friends and family, even if you have no aspirations of musical fame or fortune. You’ve started to write songs. You really enjoy creating these songs. Up to now it has only been a hobby but now you want to take it more seriously. You’re creating some great sounding songs, but now it’s time to improve your skills as a songwriter. 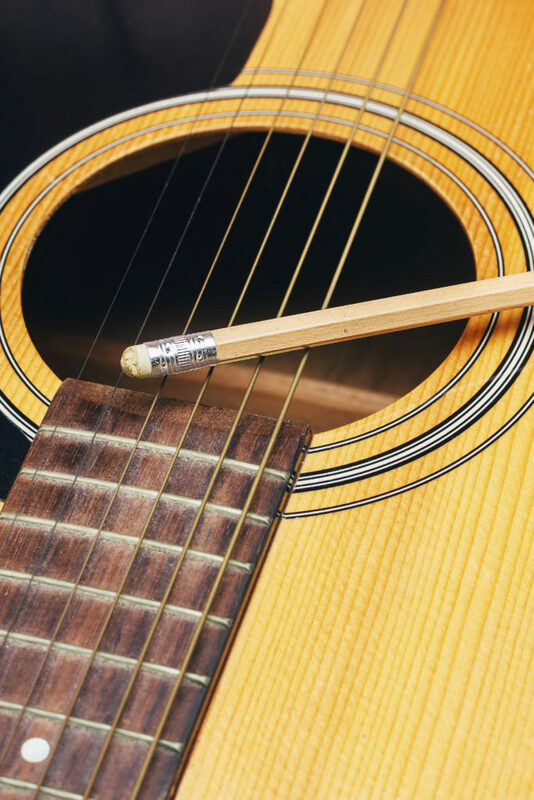 Here are some ways to help move you toward next level songwriting. 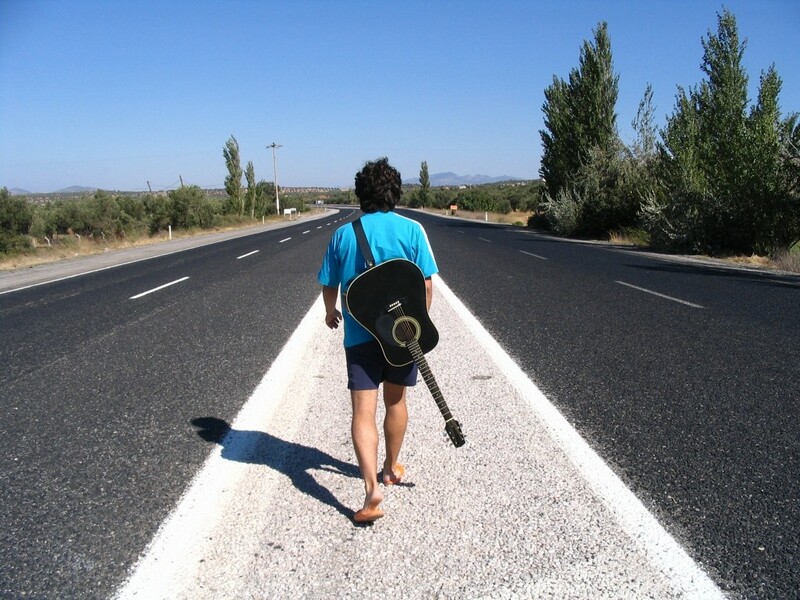 Here’s a tip on the final stage of the songwriting process, the Demo. Although your finances will always dictate how you will record your demo, whenever possible get it done in a professional recording studio. This will give you access to the in-house engineering talent as well as top-notch equipment that you could otherwise never afford. This will guarantee you a polished, professional sound.